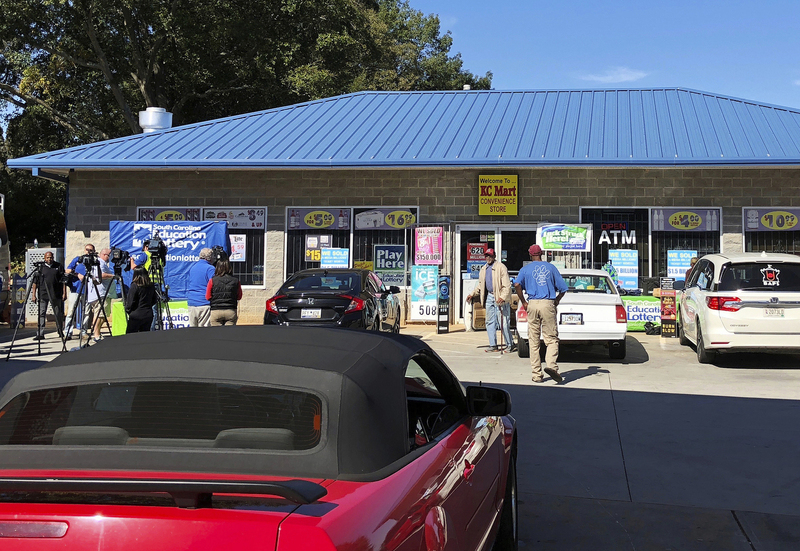 Columbia, SC - The winner of a $1.54 billion lottery jackpot in South Carolina has yet to come forward. That means the state of South Carolina might be a big loser too. Lawmakers are still working on the state’s final budget, and state Revenue and Fiscal Affairs Office Executive Director Frank Rainwater said it was safer to go ahead and remove the money before it is claimed in the spending plan. The hole in the budget isn’t a huge deal. South Carolina has been growing economically, and even without the lottery winner’s contribution the state still has nearly $1 billion in extra revenue from taxes and one-time sources such as lawsuit settlements to spend. “We increase expectations of people out there,” said Senate Finance Chairman Hugh Leatherman, R-Florence. “I actually have a name they can use,” board chairman Edward Grimball said, laughing. This is uncharted territory for the state’s chief economists. While smaller lottery prizes often go unclaimed, it is rare that prizes in the millions aren’t awarded. In 2002, a $63 million Mega Millions jackpot from New York went unclaimed. If the second-biggest lottery prize ever is never awarded “there will be states around the country cheering,” state Comptroller General Richard Eckstrom said. That’s because under Mega Millions rules, the 44 states that participate each get the money they sold in tickets for the prize back. In South Carolina, that would be $11 million, which by law would be spent as lottery profits solely on education.